Should Dallas Cowboys be Interested in CB Jason McCourty? 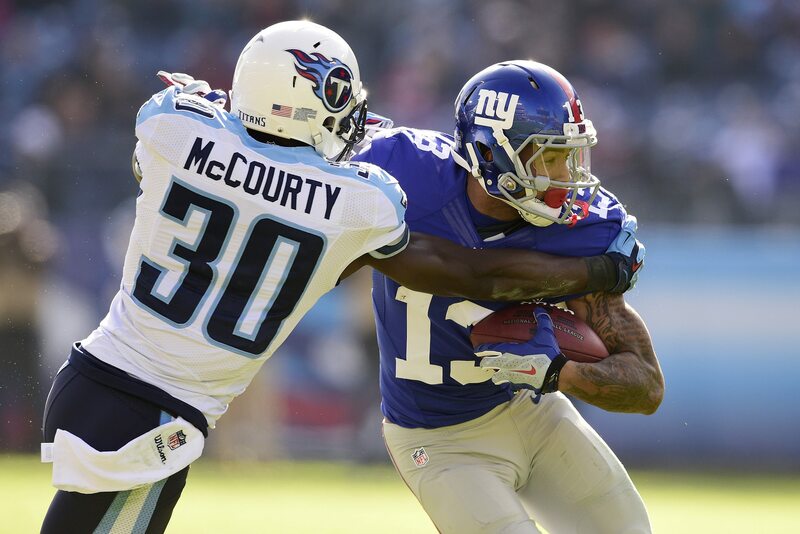 On Thursday, the Tennessee Titans released veteran cornerback Jason McCourty as a cap-clearing move. Still needing help at corner after losing Brandon Carr and Morris Claiborne in free agency, the Dallas Cowboys might be interested in giving McCourty a new home. A sixth-round pick in 2009, McCourty has been with the Titans for his entire career so far. He became a full-time starter in 2011 and has been started every game he's played since. Outside of missing 12 games in 2015 with a groin injury, Jason has been durable and missed only three other games in six seasons. What really jumps out when you look at Jason McCourty's track record are consistent interceptions. He's picked off 13 passes in the five full he's played as a starting corner. Even last year, coming back from injury and at 29-years-old, he had two interceptions. Comparatively, Brandon Carr had just seven picks in five years with Dallas. Obviously, you don't sign a guy based on what he's already done but rather what you think he can give you now. Last year, McCourty was ranked 55th among cornerbacks by Pro Football Focus. That put him just a few spots below Brandon Carr, who was 50th. Perhaps more importantly, it was well higher than 91st-ranked Nolan Carroll. 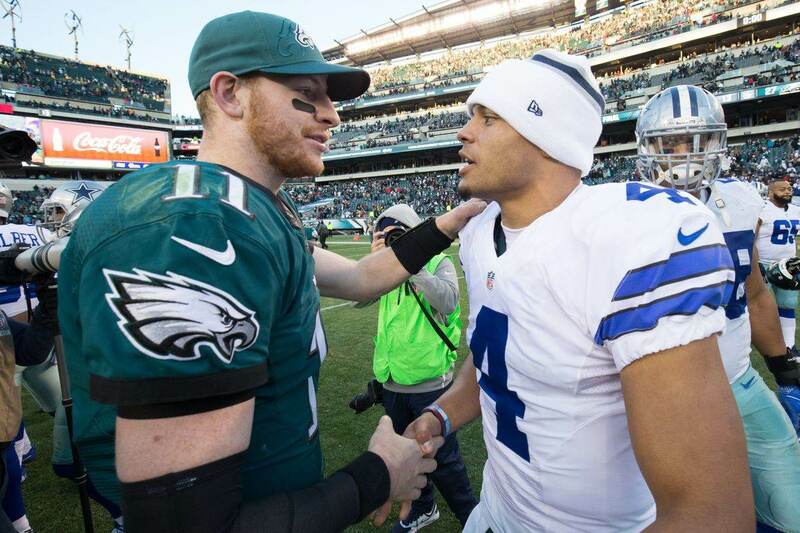 Dallas signed the veteran Carroll in March to help cover the departures of Carr and Morris Claiborne. Coming off a down year with the Eagles, Carroll hasn't excited many people with his arrival in Dallas and the prospect of him playing a significant role. 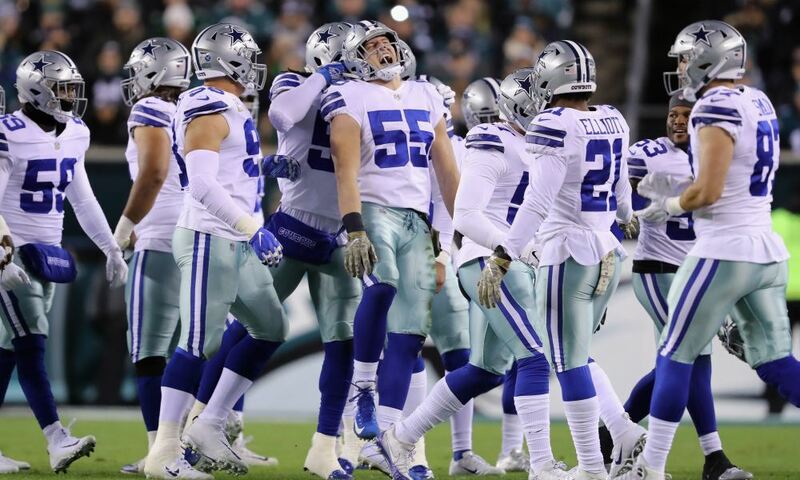 Right now, cornerback remains a major roster concern for the Cowboys. Many feel it is their second-greatest need overall after a pass rusher, and some have even argued it should be their top priority in the coming draft. If the Cowboys see Jason McCourty as an upgrade over Nolan Carroll, it could solidify their CB position and not force their hand in the draft. They could still take a corner but not have to rely on them so heavily in 2017, which is good for both parties. 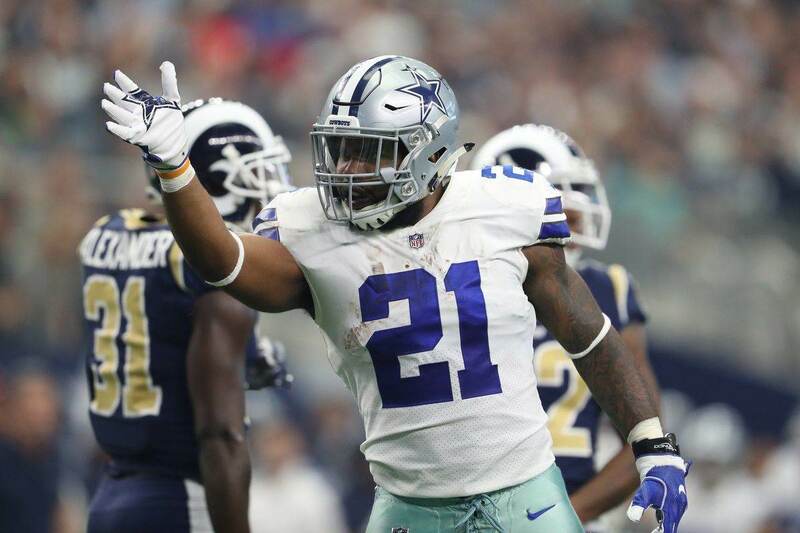 Especially if Dallas does go with a pass rusher in the first round, is any other rookie they take really going to be able to contribute right away? With $5 million in cap space just gained from releasing Tony Romo and room to make more after extending Jason Witten's deal, Dallas can work out a reasonable contract with Jason McCourty within their budget. If they are interested, the biggest challenge will be keeping him away from his brother Devin and the Patriots.